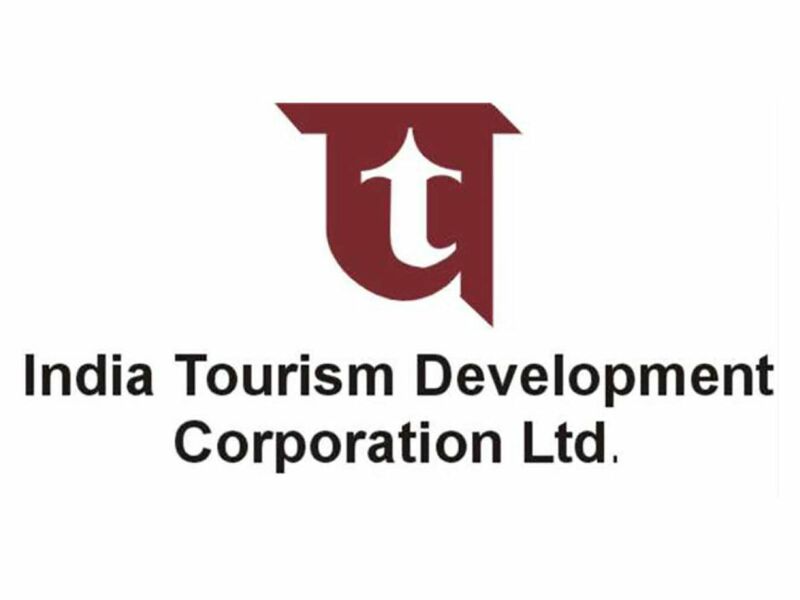 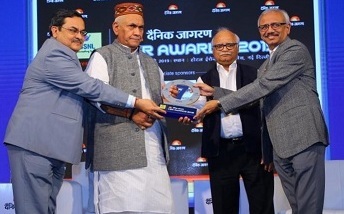 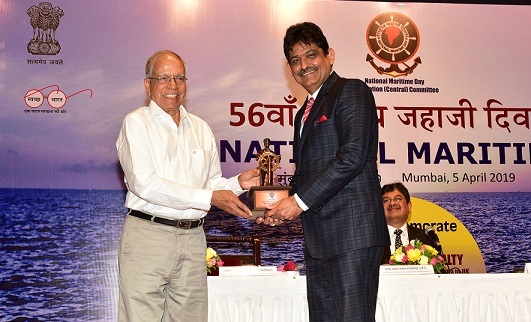 Pune: Navratna Defence PSU Bharat Electronics Ltd, has won four Corporate Collateral Awards of the Public Relations Council of India for its Theme Song video, Corporate Brochure, annual Diary and Advertisement (Hoarding). 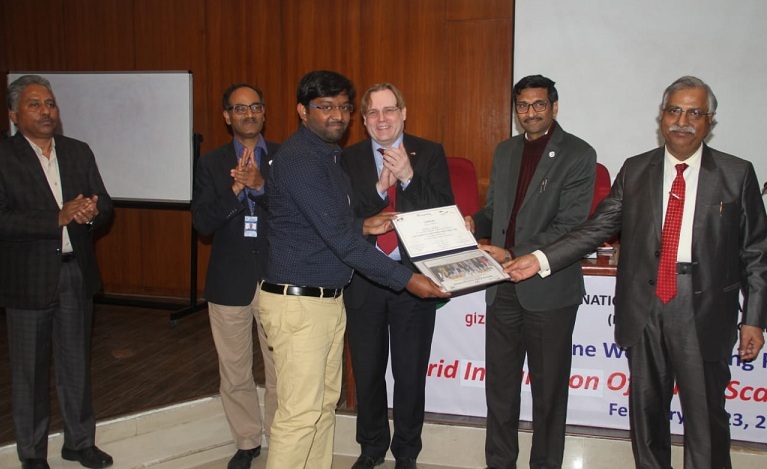 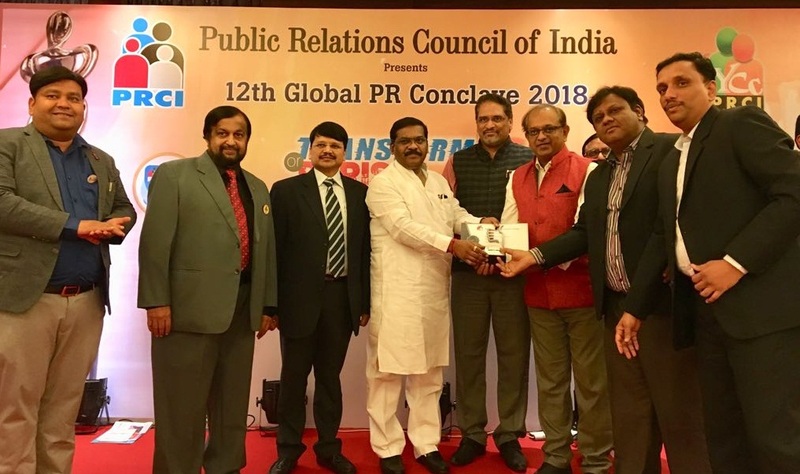 The awards were presented at the 12th PRCI Global PR Enclave 2018 held at Pune on Saturday, March 10, 2018. 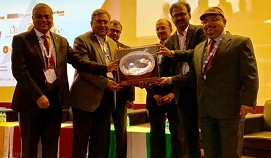 The awards were received by the BEL Corporate Communication team comprising Mr Ashish Kansal, Sr DGM (Corp Comn), Mr Hari Haran, DGM (Corp Comn) and Mr Naveen Namboodiri, Manager (Corp Comn) from Mr Dilip Kamble, Minister of State for Social Justice and Special Assistance, Government of Maharashtra. 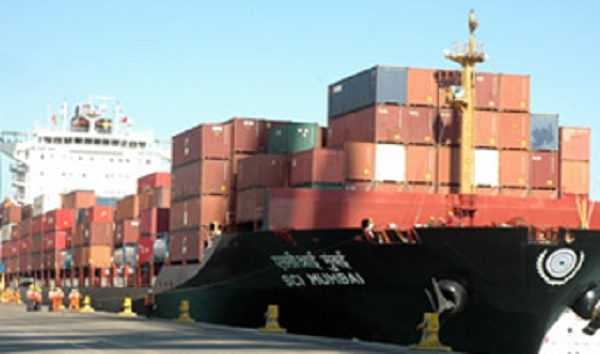 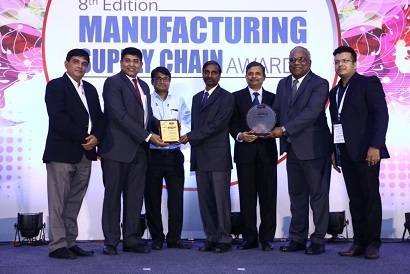 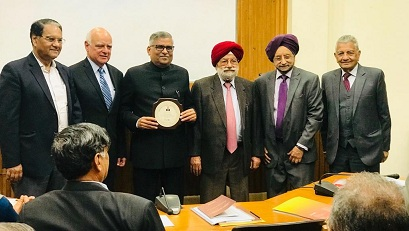 Mumbai: Another win for Bharat Petroleum Corporation Limited (BPCL) at the Manufacturing Supply Chain Summit, 2019. 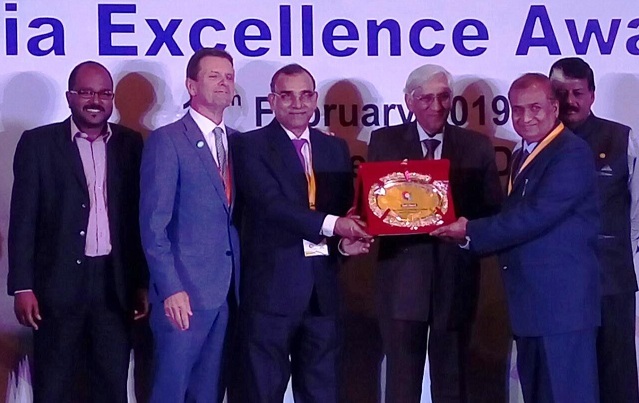 BPCL was honoured to receive the award for 'Strategy Excellence in Raw Material Procurement' organised by Future Supply Chain, Mumbai recently. 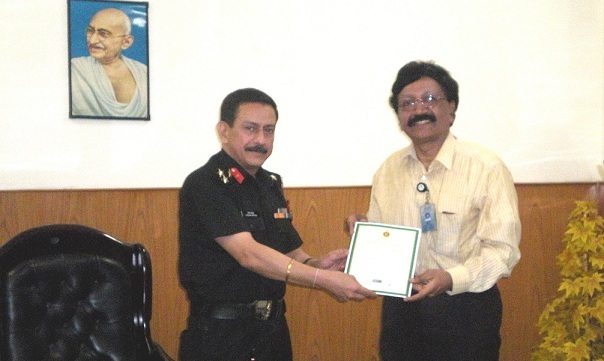 Bangalore: Bharat Electronics Limited (BEL) has received the first Green Channel Status certificate from Directorate General Quality Assurance (DGQA) for supply of Spares for a particular Radar being manufactured by Military Radar Strategic Business Unit (SBU) of BEL’s Bangalore Complex. 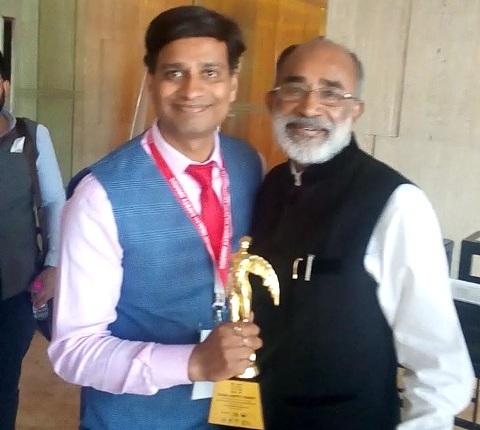 New Delhi: Shri Anil Saberwal, ED (HRD), POWERGRID has been awarded for L&D Leadership for outstanding contribution in the sector at the Top Rankers Excellence Awards on the occasion of 20th National Management Summit.